Whether you need a chain link fence to protect the grounds of a school or if you want to keep your family dog from wandering away or if you have a construction project you need to protect, chain link fence offers a great many ways to use. It’s made from durable material and offers excellent value for money when you want to protect and encompass a property. Charlotte Fence Installation & Repair provides top quality chain fencing made from wire mesh that is durable in any environment and can withstand the changes in weather that may beat up other types of fencing. Chain link fencing has popular appeal due to the many reasons why you can use it. It looks good virtually anywhere and you can use it anywhere to great effect. It is a good option when you have uneven property such as hills because it is much more simple to install than other materials, which makes it a stress free products. There are no deep holes that need to be dug out to accommodate fencing and if you have a construction site or a social event that needs easy efficient and affordable installation of fencing it can also service for this purpose, making it a good multi purpose type of fencing. 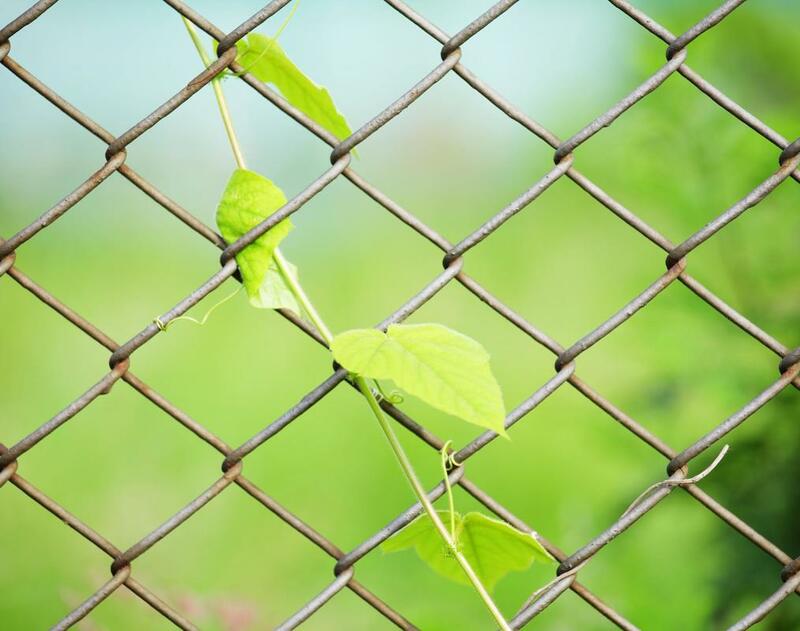 If you’re seeking a fencing material that is utilitarian and easy to maintain chain link fencing is probably the solutions you need. All it takes is a hose to spray it down when it’s dirty. You don’t need fancy polish or special blended soaps to clean it and most time rain water will likely to do that trick of cleaning it. Chain link fencing stays intact during strong weather conditions and it can take a beating from the hard heat and light of sun and moist conditions for when it rains without showing damage. You won’t need to varnish it on a routine or seasonal basis and it can withstand different types of weather for many years without needing a replacement. Chain link fencing is a highly durable material and is that is able to stand again weather conditions that are corrosive for other materials. Chain link fencing lasts for years under cold, heat, and rain making it an top choice among property owners seeking a durable and efficient material to fence in and secure their land. Chain link fencing can also withstand issues pest infestations. Termites and other wood eating insects or animals are often the reason why materials like wood do not stand up again time and elements. After insects eat them they are vulnerable to damage and need replacement as well as regular maintenance to ensure their stability.